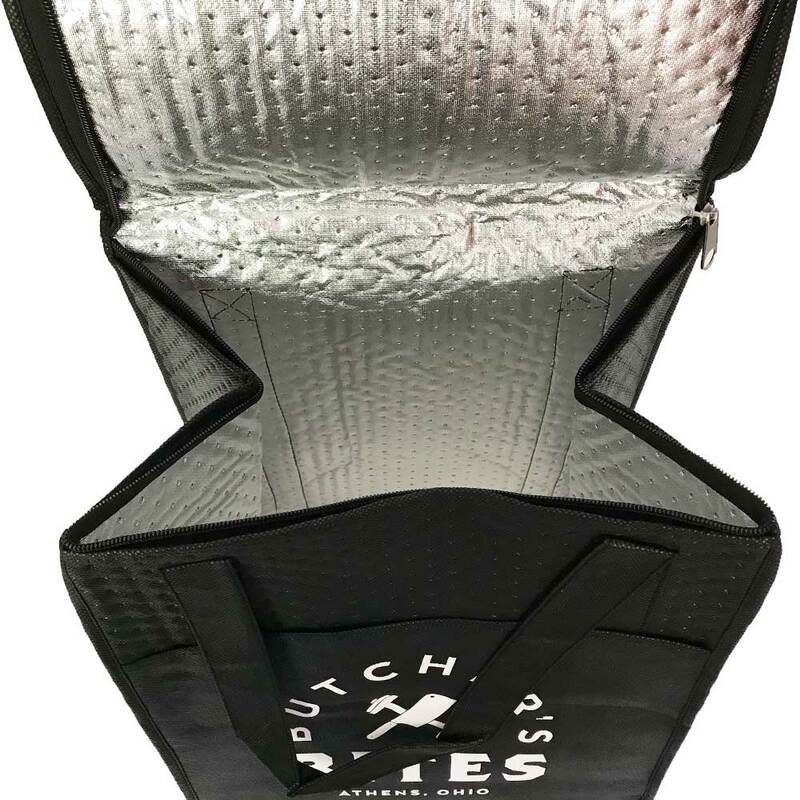 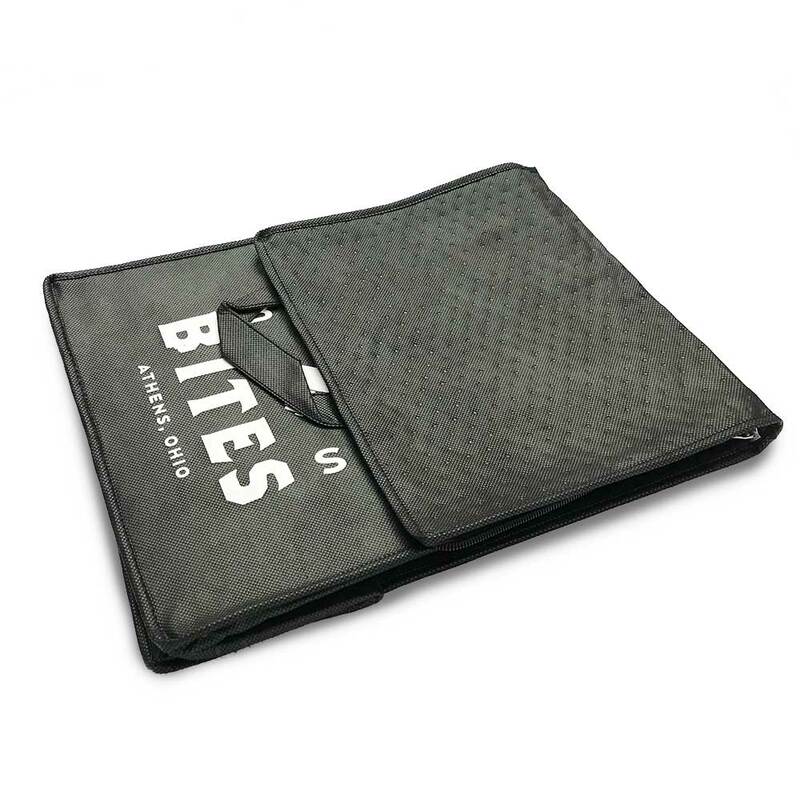 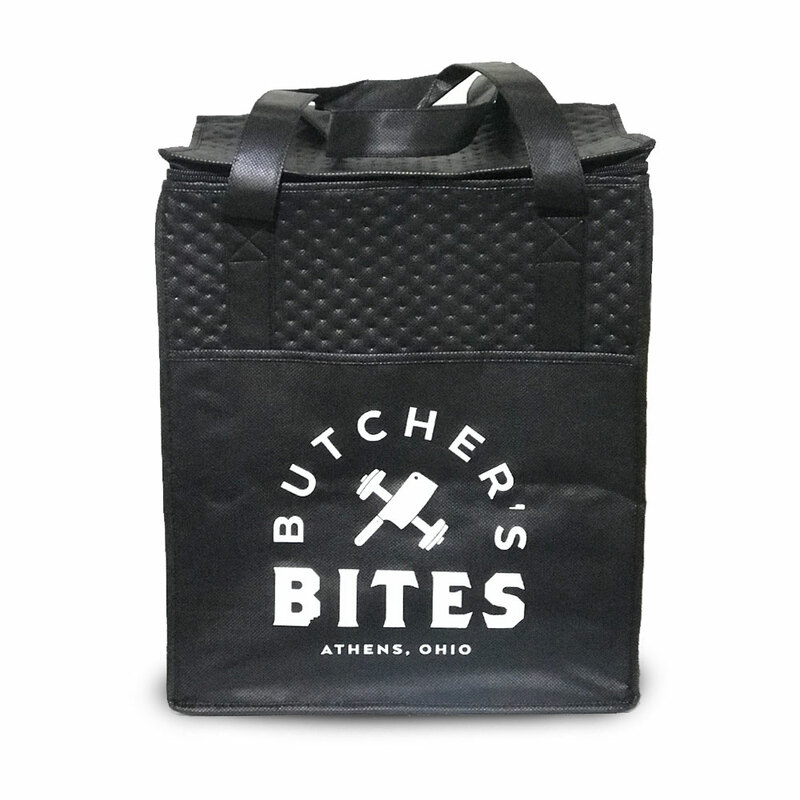 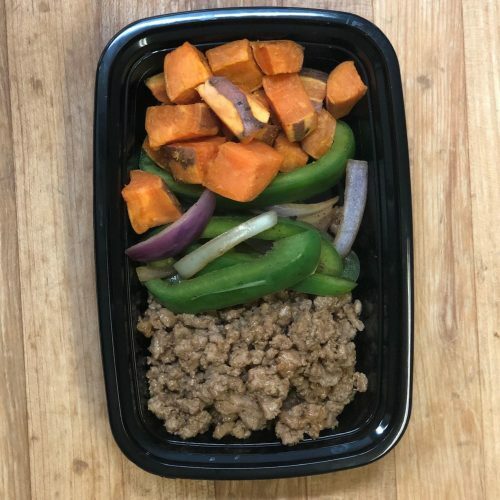 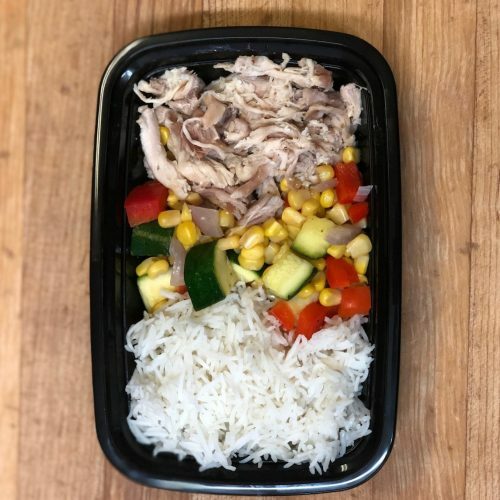 Help easily transport and keep your meals cool in our custom Butcher’s Bites insulated cooler bags. 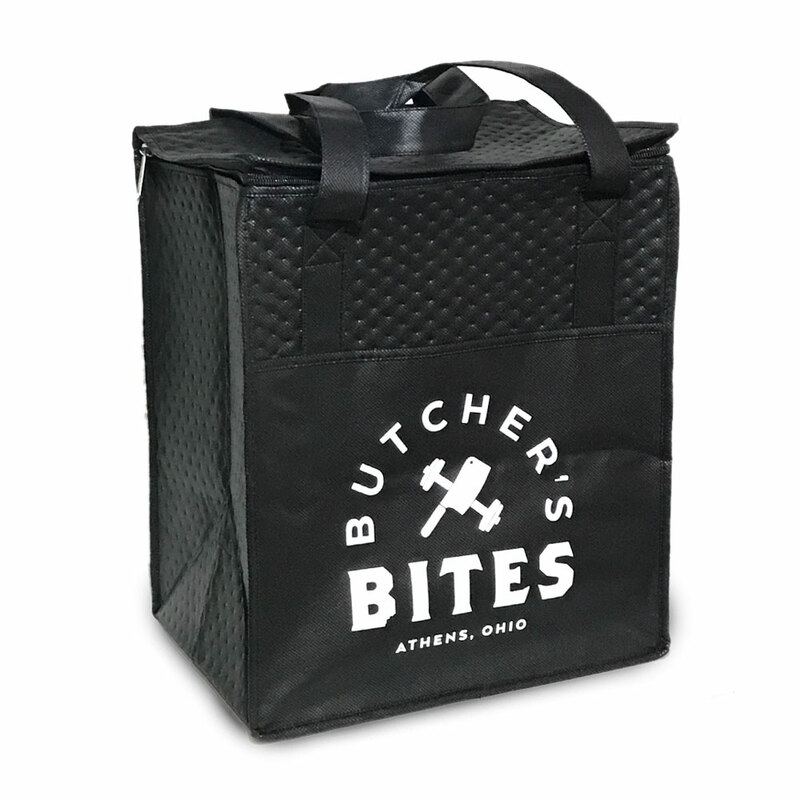 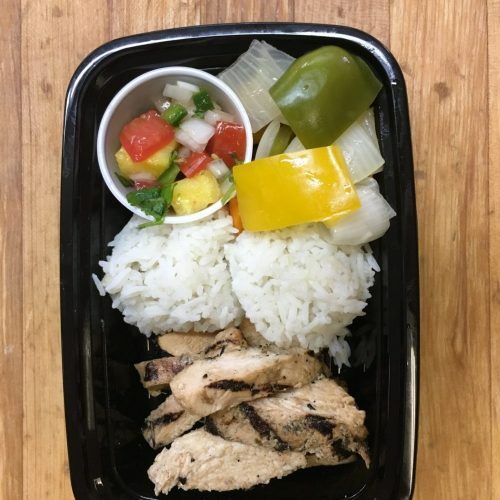 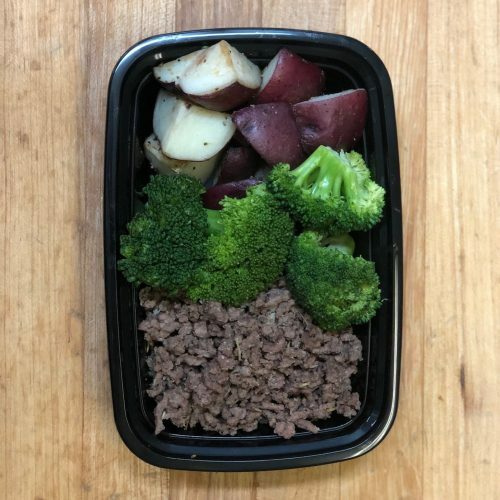 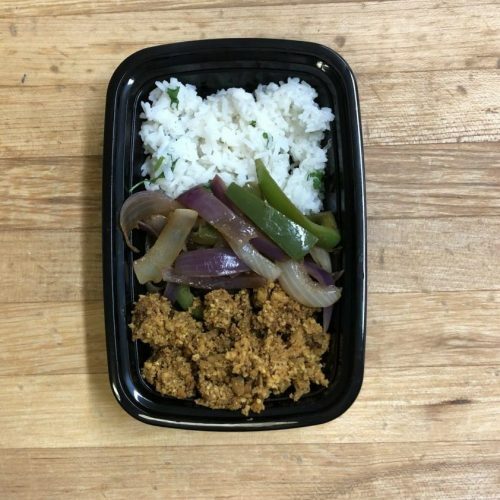 These bags comfortably fit up to 16 meals with ease! 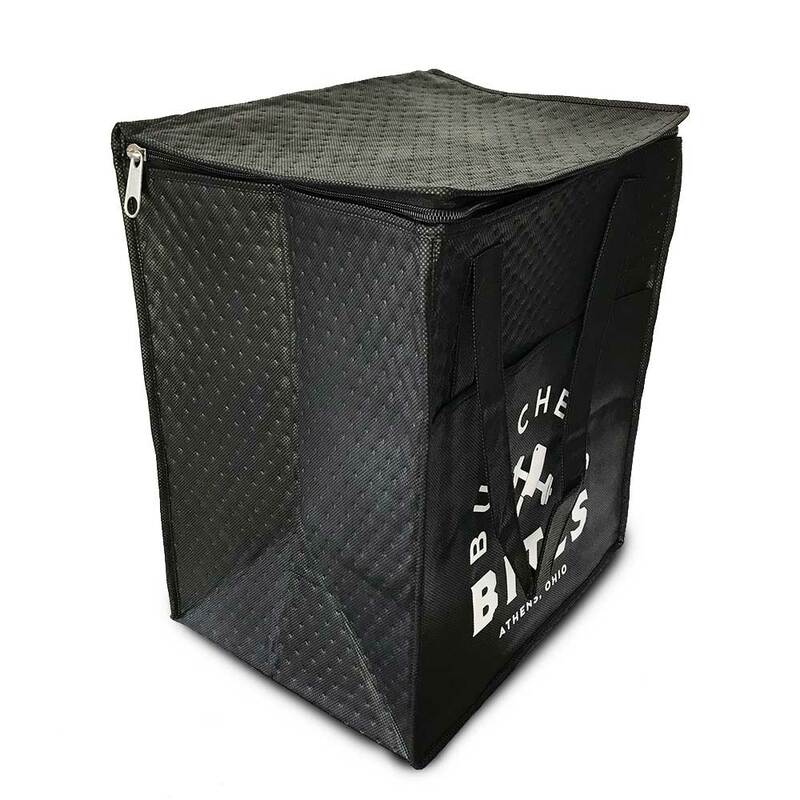 You’ll love it so much you may just start carrying it as a purse, murse, gym bag, or miscellaneous bag…you choose!